Daryl Timmerman of Mankato was elected to the Minnesota Pork Producers Association (MPPA) during their Annual Meeting held on Monday, January 16 at the Minneapolis Hilton in conjunction with the 50th Minnesota Pork Congress. 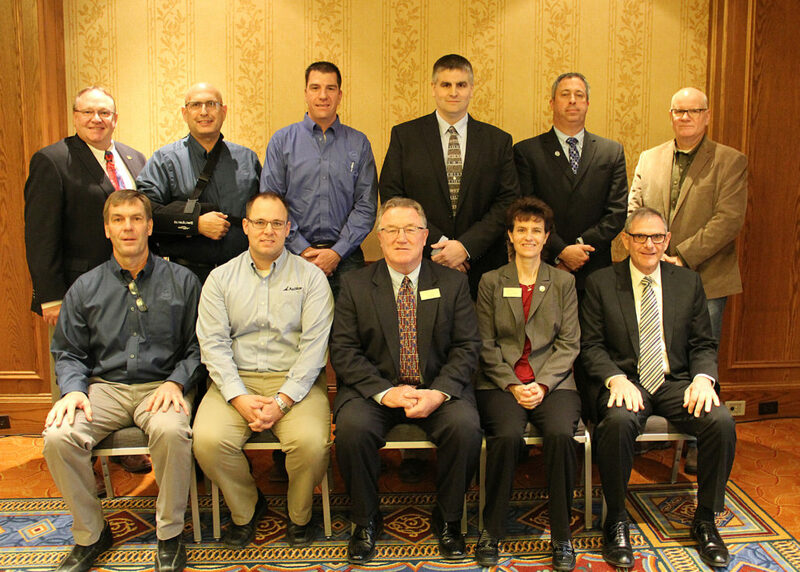 Adam Barka of Sleepy Eye and David Mensink from Preston were re-elected to the MPPA board for another term. Timmerman will fill the seat left open by Nate Brown of Ceylon, who retired after six years of service. Jay Moore of Jackson will serve MPPA as president for a second year. Greg Boerboom of Marshall will continue serving as vice president and Lori Stevermer of Easton, was elected as secretary. Other board members include Adam Barka, Sleepy Eye; Paul FitzSimmons, Mapleton; Kevin Hugoson, Granada; David Mensink, Preston, and Pat Thome, Adams. In addition, Minnesota representatives serving on the National Pork Producers Council board include James Compart of Nicollet and Terry Wolters from Pipestone.